We talk a lot about QuiBids strategy around here, but there’s really no substitute for thinking outside the box! Taking the information that’s readily available is for newbies — you’re experienced and smart enough to interpret and apply it! In the old days before auction statistics, you could manually track how many bids a given product was being auctioned off for, but it was a time-consuming, attention-demanding process (this guy explains it pretty well — he was definitely an outside-the-box thinker). 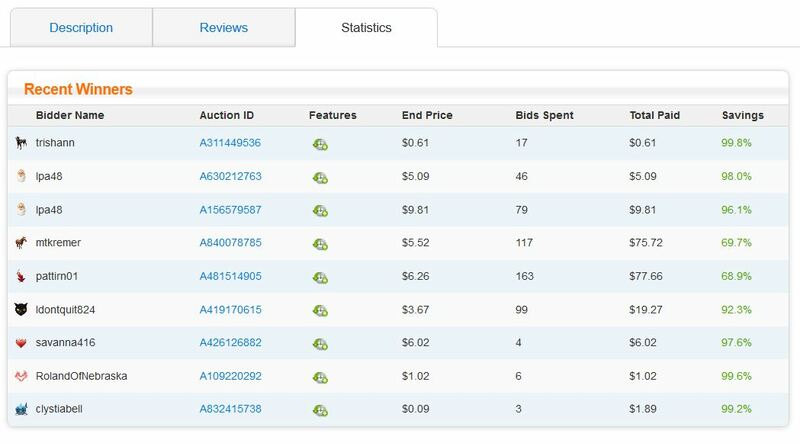 Now you can quickly and easily see the last nine sets of statistics for auctions at the bottom of any given auction or product page. But, as Mark Twain famously wrote, “There are lies, damned lies, and statistics,” which is to say it’s important to remember that they don’t always show the whole picture. Let’s take a look at each category of QuiBids’ auction statistics and see what they show us, but also what they can conceal. Before we can incorporate auction statistics into our QuiBids strategy, we’ve first got to figure out where they are. Scroll down on any given auction or product page to the tabbed section below, where it reads Description, Reviews, Statistics, and Similar Auctions. See it below? 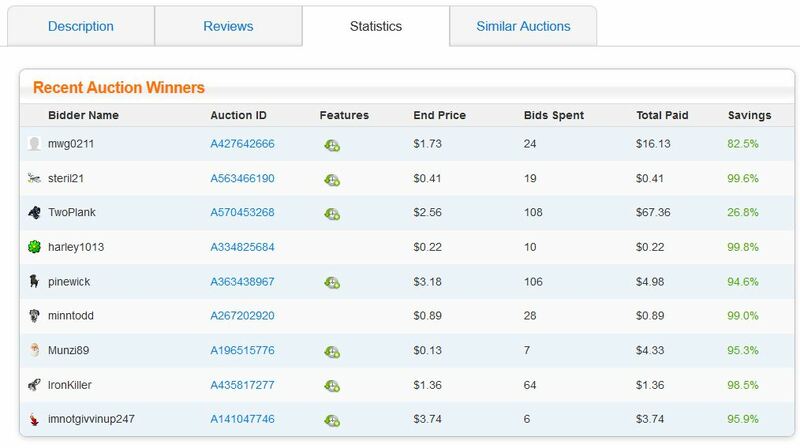 Clicking Statistics will show you a table with information on the last nine auctions for that product (or fewer, if the product’s new to QuiBids). The table includes seven different fields of information, each of which can be used to formulate your QuiBids strategy in different ways. Let’s have a look through each field to see what information can be pulled, and how it can be used to your advantage! Customers who spend a lot of time on QuiBids —and thereby get to know which users have what reputations— will find this information especially useful, but less experienced customers can make good of it too! See in the screencap above how the same customer (lpa48) won two auctions for the product (in this case it’s a 12-Piece Cuisinart Green Gourmet Nonstick Cookware set)? Some customers only bid on products that they’re comfortable with, so know that you should proceed with caution if you wind up bidding against a user you know has already won the product in previous auctions. This field isn’t a statistic per se, but that doesn’t mean it can’t serve a purpose! Click through the auction ID to see the page for the finished auction and you can see the Bidding History through the final nine bids. It’s enough to see who was in it and if they were using Bid-O-Matic or not! -Whether or not Bid-O-Matics were allowed. -If the auction came with a Gameplay. -Whether or not it was a Speed Auction. This tidbit is important to take into account because an auction that comes with a Gameplay (which ultimately yields totally-free Voucher Bids) is more valuable —and therefore more likely— to be more competitive than one without a Gameplay. The list of End Prices in a given set of auction statistics serves as a simple gauge for whether or not a particular product falls into your price and time ranges. This is QuiBids of course, where everything is potentially in your price range, but quickly scanning this number provides a quick, easy ballpark estimate as to how long and how many bids it could take to win the auction. 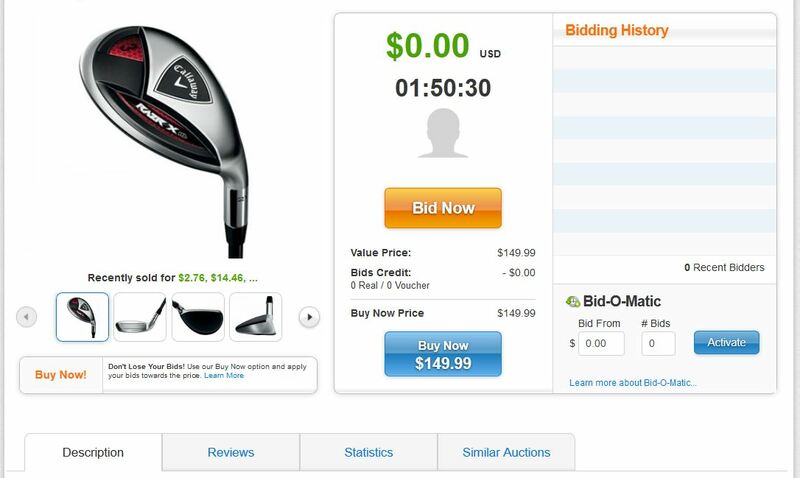 See in the example below how somebody named pinewick spent 106 bids but only paid $4.98? That means ol’ pinewick was using Voucher Bids to plow his or her way to victory. Bids Spent is a pretty good way to understand how much time you’ll have to invest in an auction to win. Trust me, 106 Voucher Bids may not cost you much, but that amount will require a pretty significant amount of time to place in an auction. Because Bids Spent don’t distinguish between Real Bids and Voucher Bids, and because Savings doesn’t account for shipping charges (which we recently nixed for U.S. customers for good!) and only offers a percentile, Total Paid is the truest gauge of what an auction win could potentially cost you. Check back with the example image above. See how the last auction’s End Price is $3.74, same as the Total Paid, despite there being a six in the Bids Spent column? That means that they were six Voucher Bids, as six Real Bids would have incurred an additional cost of $3.60. So use Total Paid if you’re trying to gauge a worst-case scenario number, like that big ol’ $67.36 that’s three slots down. As I said a minute ago, Savings doesn’t account for shipping charges (again, no longer applicable to US customers! ), but in only tabulating the actual dollar of Real Bids placed, plus the auction’s End Price, it doesn’t account for any Voucher Bids that the auction winner may have placed. Though you can win them at auction, Voucher Bids don’t carry any actual value except in our auctions, so they aren’t figured into this Savings percentage. That all said, how do you use auction statistics in your QuiBids strategy? 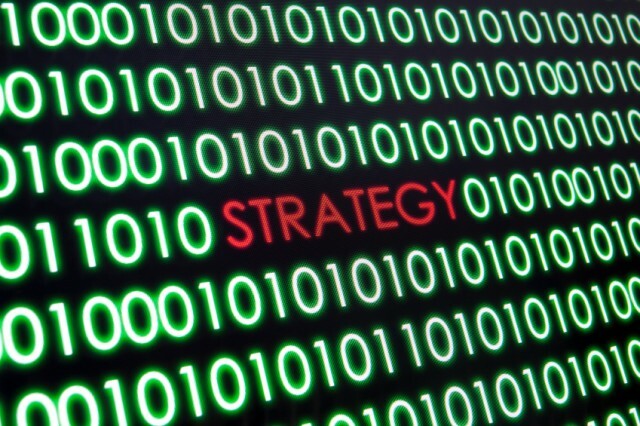 Leave a comment below, and be sure to check out some other QuiBids blog posts about strategy while you’re at it!